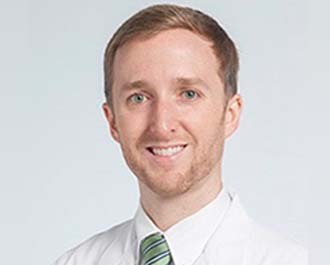 Southeast Radiation Oncology Group is excited to announce the arrival of Matthew Ward, MD. 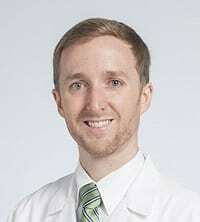 Dr. Ward graduated from the Medical College of Georgia in 2012 and recently completed his radiation oncology residency at the Cleveland Clinic where he served as Chief Resident. He has a special interest in head and neck, prostate and lung cancer. Dr. Ward is involved in clinical research and has published over 20 manuscripts in various oncology journals such as Cancer, the International Journal of Radiation Oncology, Biology, Physics and JAMA Otolaryngology among others. Outside of the office, he enjoys white water kayaking, scuba diving, backpacking and spending time with his wife and children. Dr. Ward started seeing patients on July 10, 2017 and will be practicing at various SERO departments.